Prediction markets are fascinating financial instruments which have proven to be accurate at making predictions on things like the outcome of elections, geopolitical events and sporting events. But in our heavily regulated financial world, they are the subject of much controversy. In 2013 for instance, a well-known US prediction market, Intrade, was forced to shut down following a civil suit filed by the CFTC. While some people consider prediction markets to be a useful tool for society, others consider them to be a form of gambling, which is one of the reasons why they have been met with such resistance in certain countries. A purely decentralized prediction market would operate outside the scope of the regulated financial world and be resistant to censorship and outside intervention. 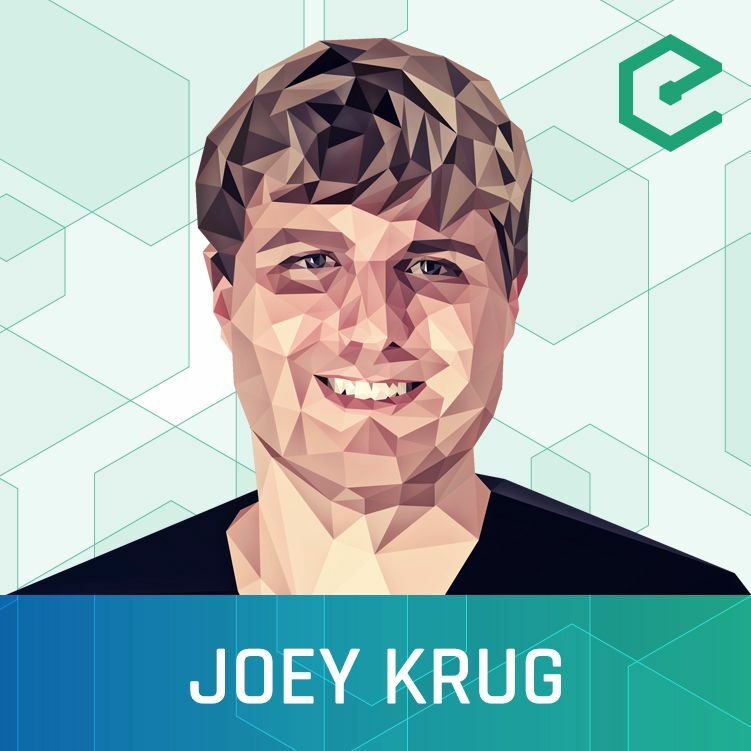 We’re joined by Joey Krug, Co-Founder and Core Developer at Augur, a decentralized prediction market built on Ethreum. The project, which was initially meant to be a Bitcoin sidechain, has ported to Ethereum and is currently in beta on the Testnet. Users can forecast real-world events, such as the outcome of the US election, and earn profits if they are accurate in their predictions. Reporting on events is crowdsourced using a consensus-based system similar to proof-of-stake. This episode was hosted by Brian Fabian Crain & Sébastien Couture, and is availble on YouTube, SoundCloud,	and our website.